Thanks for your interest in the Commodity / Crop Specialist position. Unfortunately this position has been closed but you can search our 597 open jobs by clicking here. 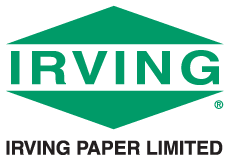 © Irving Paper. All rights reserved.